Dubai, United Arab Emirates, 6th of April 2019: The organizing committee of the Annual Investment Meeting 2019, has completed the preparations for the upcoming event, which will be held from 8th to 10th of April in Dubai. More than 20,000+ corporate leaders, policy makers, businessmen, regional and international investors, entrepreneurs, leading academics, experts, and stakeholders from over 140+ countries from Europe, North America, Latin America, Africa, Middle East, and Asia are participating in the three-day event. Some of the heads of states coming to the event are H.E. Evo Morales, President, Plurinational State of Bolivia; H.E Muhammadu Buhari, President, Federal Republic of Nigeria; H.E Rustam Minnikhanov, President of Tatarstan, Russian Federation; H.E. Ramzan Kadyrov, Head of Chechen Republic, Russian Federation; and H.E. Huchiev Muslim, Deputy Chairman of Chechen Republic, Russian Federation. A delegation from Bolivia will also participate at AIM. 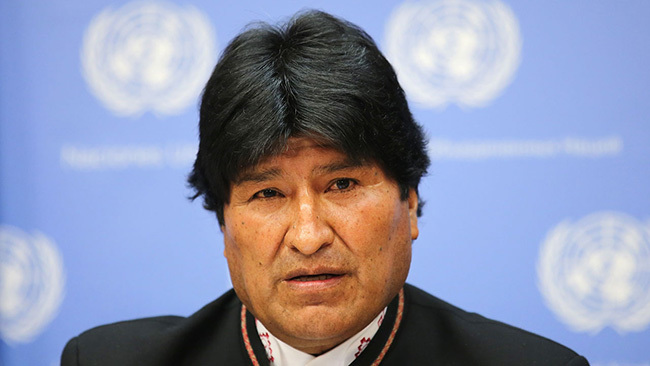 Widely regarded as the country's first president to come from the indigenous population, this is the first time any president from Bolivia has made it to the UAE. H.E. Evo Morales, President, Plurinational State of Bolivia, stated that Plurinational State of Bolivia intends to promote greater FDI such that at least 40 percent of Foreign Direct Investment contributes to diversify the productive matrix of the country and generates added value (productive industrial complexes, services and tourism) through partnerships in mixed state companies, in alliance with the central level of the State and Autonomous Territorial Entities. The Bolivian perspective aims to encourage foreign investors in a way that they become strategic partners and not owners of natural resources and surpluses. The country’s goal is that FDI should respect the country’s sovereignty, mother earth and the profits in the territory should be converted to strengthen the model of living well. In addition, a delegation from Kingdom of Bhutan will also participate at the event. According to H.E. Lyonpo Loknath Sharma, Minister of Economic Affairs, Kingdom of Bhutan, the number of FDI projects approved in the year 2018 has more than doubled from the number in 2017. A total of 16 projects were approved in 2018 against just seven in 2017. The Kingdom of Saudi Arabia, which has just recently formulated an open economy policy, gains a strategic move participating at AIM 2019. “We saw growth in both FDI inflows, which were 127 percent higher in 2018 than in 2017, and in the number of new licenses awarded. 739 new licenses were awarded in 2018, an increase of 96 percent on the previous year. This momentum has continued in 2019, with broad based growth across all sectors and geographies. The Saudi Arabian economy is undergoing a period of rapid transformation, and this is creating new opportunities for the private sector and international investors. Through Vision 2030, we have been able to introduce a number of new policies and reforms that are allowing investors to tap into these opportunities in an unprecedented way,” H.E. 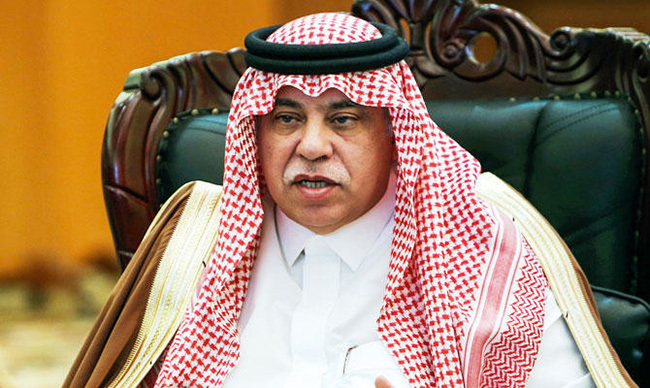 Majid bin Abdullah Al Qasabi Minister of Commerce and Investment, Kingdom of Saudi Arabia. Further, with the participation of Brunei Darussalam, AIM 2019 provides an ideal platform to push their economic agenda, specifically on attracting higher FDI this year. 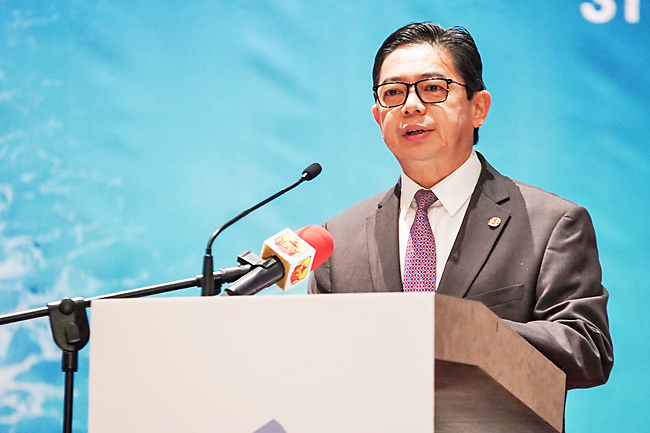 “As one of the biggest events on the global FDI calendar, AIM 2019 will provide the perfect platform for Brunei Darussalam to showcase the direct investment and collaboration opportunities, as well as the world class products and services we have to offer. As per revised 2017 figures, Brunei Darussalam recorded a Foreign Direct Investment (FDI) net inflow of BND635.3 million, equivalent to USD 470.37 million. This positive momentum continued into 2018, where a further number of FDI projects came online, particularly in the food sector. We are confident that the global conference will provide useful insights into the latest trends & challenges to enable us to deep dive and further refine our investment promotion strategy,” said H.E. Dr. Mohd Amin Liew Abdullah, Minister of Finance, Brunei Darussalam. To be held under the theme ‘Mapping the Future of FDI: Enriching World Economies through Digital Globalization,’ the 9th edition will feature a series of conferences focusing on game-changing technologies that have been dramatically reshaping the nature of industries and business models of investors. It will tackle the profound impact of industry technologies such as artificial intelligence, robotics, big data, and blockchain, smart city solutions, sustainable economic practices, clean and renewable energy, and startups on international investments and trade. “Trends towards sustainable development are transforming business and societies. This shift provides opportunities to target quality investment in those areas with greatest capacity to foster diversification and support sustainable development. The conversion towards renewable sources of electrical power generation is just one example where FDI and the public policies framework have played a key role,” said Mario Cimoli, Deputy Executive Secretary, Economic Commission for Latin America and the Caribbean (ECLAC), a United Nations regional commission based in Chile. This year’s edition will hold the ‘Global Leaders Debate’ session to tackle the overall theme and deliberate the best practices that warrant the creation of inclusive growth as well as evaluate governments’ legal frameworks and market-friendly policies favoring FDIs and the private sector. The Global Leaders Debate will host sessions titled 'Blockchain, Big Data & AI: Foreseeing the Impact of Digital Economies'; 'Countering the Global Rise of Protectionism Policies for Sustainable Growth'; and 'Investment Promotion Agency Roundtable: Attracting Investments in the 4.0 World'. An Investors Debate will be staged on the second day along with plenary sessions on 'Family Office Roundtable: Investing in the Future'; 'Small and Medium Enterprise Focus: Strengthening SMEs in a Digitalized World'; 'FDI and Human Capital: The Evolution of Workforce in a Digitally Globalized World'; and 'Regional Focus: Withstanding Headwinds in the Foreign Direct Investment Market'. A special presentation on 'The Future of Work' will be hosted on the same day. AIM 2019's 'Invest In' series will be held on the third day, focusing on Africa and Latin America and the Caribbean. The 'Invest In: Africa' session will talk about the benefits of the continent's digital transformation, while the 'Invest In: Latin America and the Caribbean' will shed light on how FDI can accelerate the digital transformation of the Latin American production system. A three-day exhibition will simultaneously be held alongside the conferences. Over 500 exhibitors and co-exhibitors will be part of the exhibition to network, promote industry projects and services, and attract investors to various participating countries. It will also serve as an opportunity for governments and private organizations to launch and promote their projects to a vastly diverse audience. 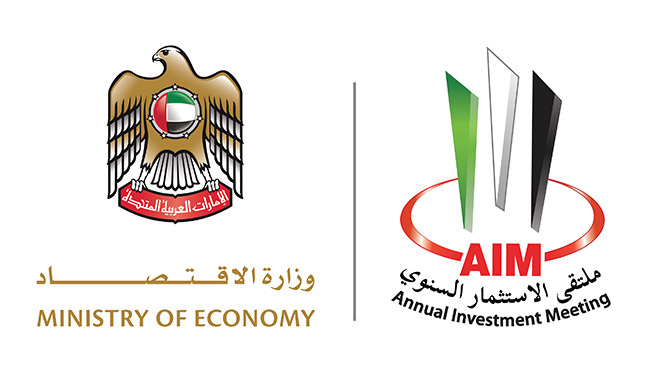 Additionally, the AIM exhibition will provide participating countries with an opportunity to meet and connect with over 20,000 visitors and 1,000 conference delegates, including industry leaders and key stakeholders from the regional and international community through various networking functions. Some exhibitors include the Hong Kong Trade Development Council (HKTDC); Abu Dhabi Investment Office; ICEX SPAIN; Enterprise Georgia; Croatian Chamber of Economy; Botswana Investment & Trade Centre (BITC); and ANAPI - National Investment Promotion Agency. Furthermore, participants will have an opportunity to learn more about China’s One Belt, One Road Initiative during a full-day special forum dedicated to the massive trillion-dollar construction project, which will significantly impact the economies of more than 65 countries across Asia, Europe, Africa, and Oceania. Another highlight of the event is its capacity-building workshops to be facilitated by a faculty of global FDI experts. A small group of 25 registered delegates will have a chance to learn more about FDI trends, projections, and investment promotion strategies, among others. AIM 2019 will also hold the Country Presentations feature to give participating states a direct access to key decision-makers, government leaders, and investors. Taking part in this feature are 10 countries/investment destinations, including UAE, South Africa, China, Georgia, Italy, the Democratic Republic of Congo, Botswana, Sierra Leone, Cameroon and Indonesia. During the session, they can emphasize important economic features of and investment environment in their respective countries. Moreover, a special zone called Investors’ Hub will be set up during the meeting for top investment houses and investment corporations, development banks, and Sovereign Wealth Funds representing different countries and covering multiple sectors. This feature will allow investors to meet with official government representatives as well as project developers to discuss the possibility of new ventures and potential partnerships. As part of AIM’s onsite networking functions, bilateral G2G, G2B, and B2B meetings will be staged for government officials, private sector executives, businessmen, and investors to network, collaborate, and discuss among themselves investment projects and prospective partnerships from different regions. Additionally, the event will hold a rapid networking session for investors to meet with potential partners and introduce business opportunities. This feature is a dedicated platform for exclusive, quick one-on-one meetings offering a networking opportunity through a secured platform. During the scheduled gala dinner, the AIM Investment Awards will take place to recognize the best FDI projects from each region of the world. Besides the winning countries, the Awards will honor their Investment Promotion Agencies as well for their successful investment promotion strategies and exceptional investment projects. “The Annual Investment Meeting will be held at a time when we need to ramp up investment activities worldwide as we strive to promote inclusive growth and sustainable development for all nations. Additionally, it is taking place against the backdrop of impressive digital transformation that is clearly influencing the latest FDI trends and developments. 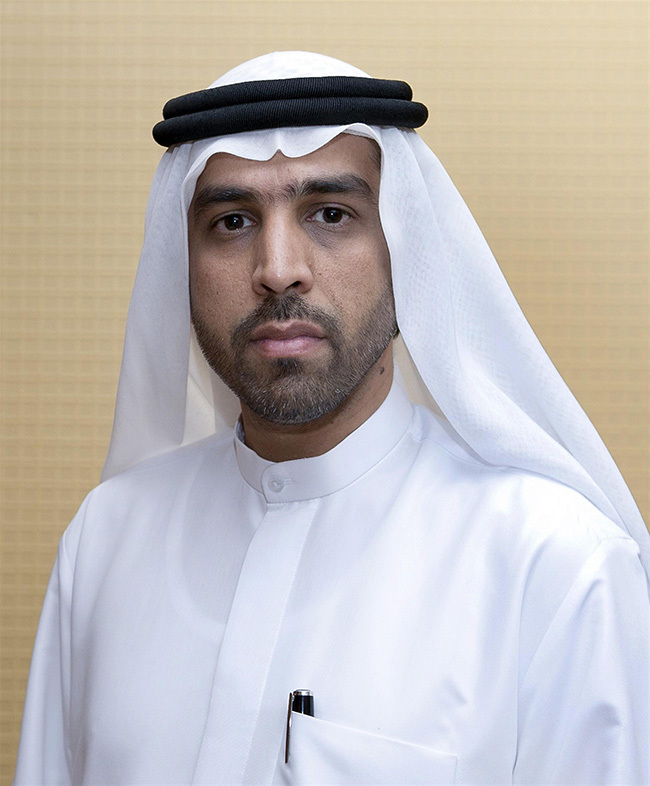 All these factors make Dubai the ideal host of AIM 2019 as the emirate and the entire UAE have been at the forefront of digitalization in the region as part of their bid to become one of the world’s preferred investment destinations,” Dawood Al Shezawi, CEO of Annual Investment Organizing Committee. The UAE as an FDI destination remains ahead of other nations in the Arab region thanks to its strategic location, business-friendly environment, advanced infrastructure, ability to attract highly skilled human resources, and commitment to implement the best industry practices. In 2017, it received 40 percent of the total FDI flows to the Arab world and Western Asian nations. Additionally, in spite of the global FDI slowdown, the country’s FDI flows grew 7.8 percent to reach USD 10.4 billion during the same period.